A Must Get! what a great price! i bought it and i thought it was great ,although i bought it last year i still play with it every so often . i love that you can buy him in the old doctors suit. 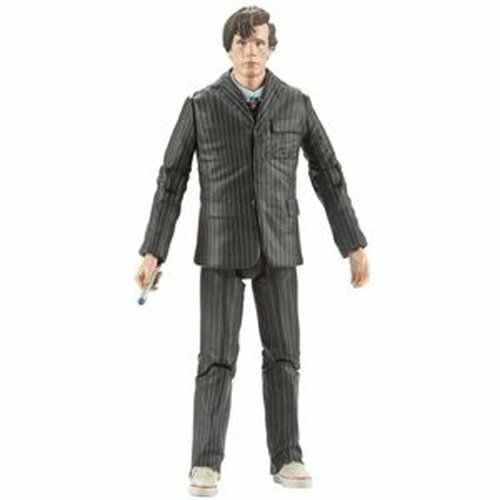 I have got this figure and in my opinion it is a very good figure of the new doctor (Matt Smith) and i recommend this product, you can re-create the regeneration secnce from ‘The End of Time Part 2’.